By the time I made dinner, went to Walgreen's for some wipes, read The Cat in the Hat Comes Back for Vivian's bedtime story, loaded my pod into my fleet Tempest, and found my way over to the front lines in D-GTMI, the shooting was over -- and Ushra'Khan had achieved its greatest victory in our five year history, along with our allies in Against All Authorities, ATLAS, and others, we achieved a decisive operational victory, taking the station system, achieving a forward base of operation within Providence, destroying over 100 enemy capital ships and 190,000,000,000 ISK worth of material ($11,000 at the current exchange rate) against minimal losses. It was an Agincourt-scale slaughter. 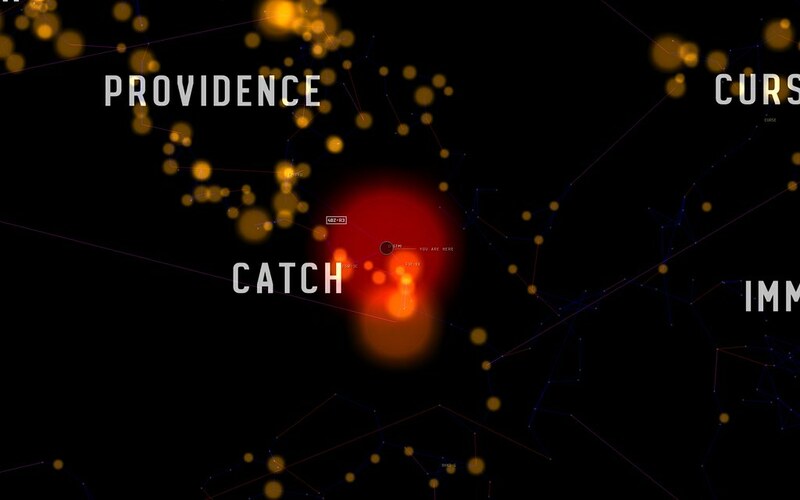 This is what we've been working toward the whole time I've been playing the game, and it is still just the beginning of the end of slavery in Providence, but right now, we're enjoying a great victory.